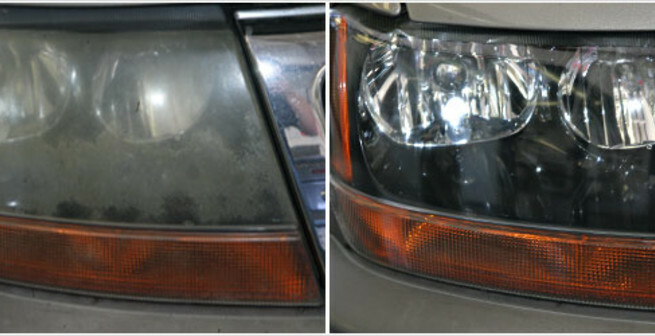 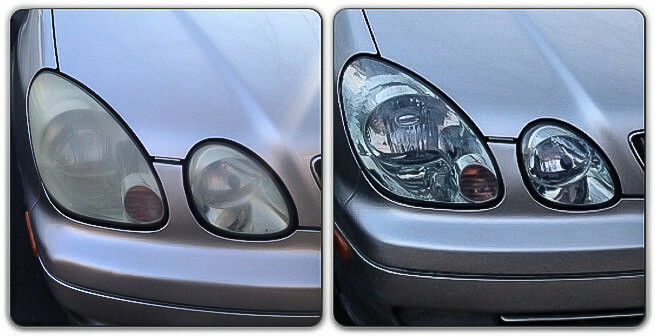 We offer a 3M Headlight Restoration service to being back the new look of faded headlights. 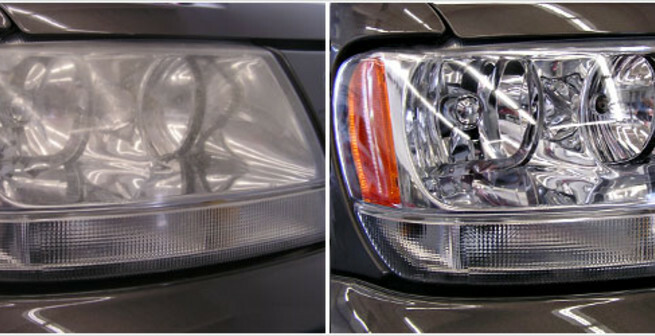 3M Headlight Restoration System fixes cloudy headlights on Automovite and Motorcycle Headlights. 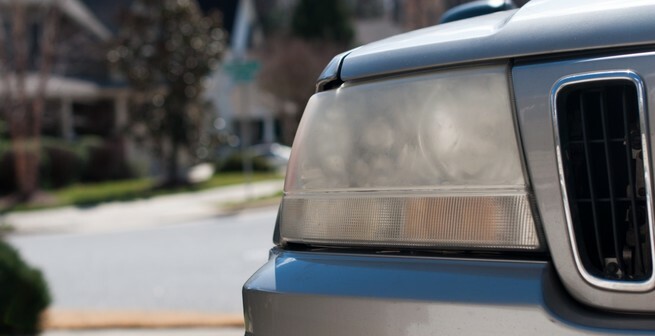 Improve you're night vision with one simple process.